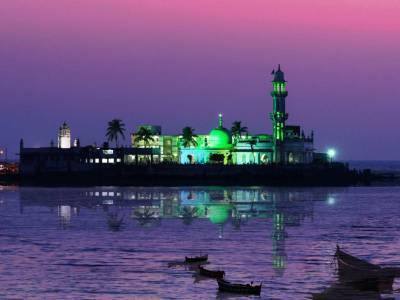 The Haji Ali Dargah is located in the southern parts of the Mumbai city just off the coast of the Worli region in the Arabian Sea of Maharashtra. 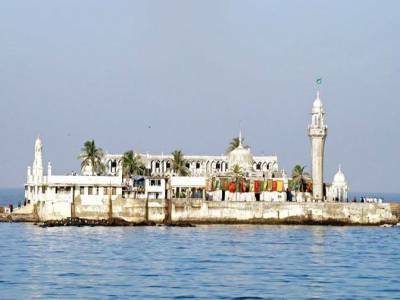 The Haji Ali Dargah, built on an island in the Arabian Sea, can be well be put to be located at the heart of Mumbai City. The shrine is a prayer chamber of Islamic beliefs along with a tomb of a reverential Peer of religious leader. 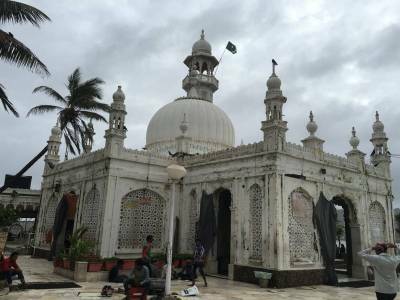 This Dargah is dedicated to a certain Islamic saint called Sayyed Peer Haji Ali Shah Bukhari. Legend has a tale about him. In his early days, the saint lived in Uzbekistan. Once he helped a woman in need by boring out oil from the earth. His remorse for his action of hurting mother earth opened up the door towards Islamic belief. He renounced his merchant life and went on a pilgrimage to Mecca. After his pilgrimage he was reborn as Sayyed Peer Haji Ali Shah Bukhari. From that day onwards he dedicated his life in preaching the teaching of Islam. The Dargah was built in the year 1431 to commemorate his burial in water. The Dargah or shrine was built with Islamic architecture on the islet. It is off the coast at a distance of about 500 mts in the Worli Bay linked by causeway to the mainland. 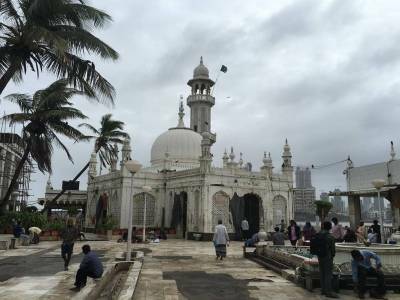 The way to the Haji Ali shrine is covered by water during high tides and accessible during low tides. This is a great tourist magnet for Mumbai city and is an easy reach for everyone. 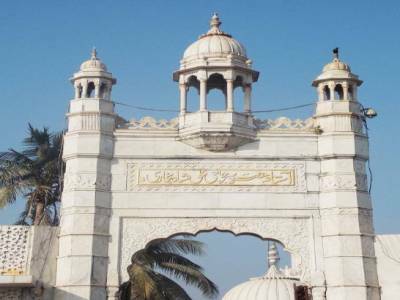 Get quick answers from travelers who visit to Haji Ali Darga.